I created this blog to record my progress and show what I have done. I will post links to resources that I used to help in the project. There will be C++ code on here, I know there are probably easier ways to do what I did. I am not much of a programmer so any tips or advice would be nice. In order to program the BBB cross-compilation is necessary. Because the system I will be using to program the board is x86 architecture and the BBB is using ARM architecutre. 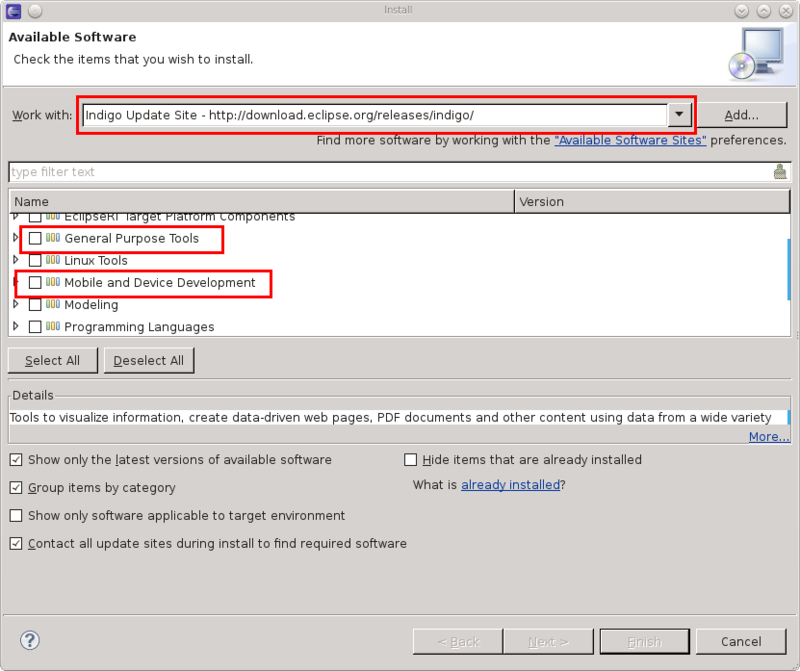 So I will be setting Eclipse to do this and will show the entire process that I used in order accomplish this task. I am running Ubuntu 12.04 LTS on my personal desktop to do this (not a virtual system). After doing that I had my best results by updating everything before I progressed any further. 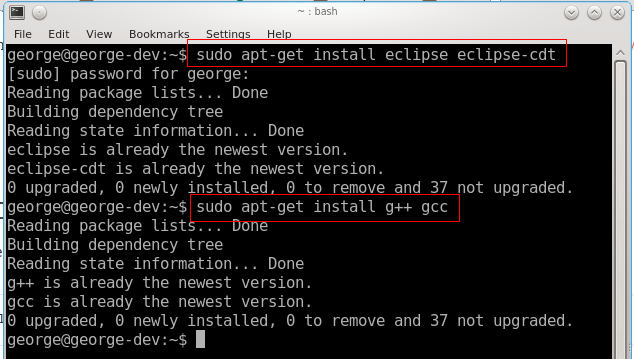 To install those I opened Eclipse and went to Help>>Install New Software. A window popped up like in Figure 2 below. I then clicked on the down arrow at the top of the page and selected Indigo Update Site. 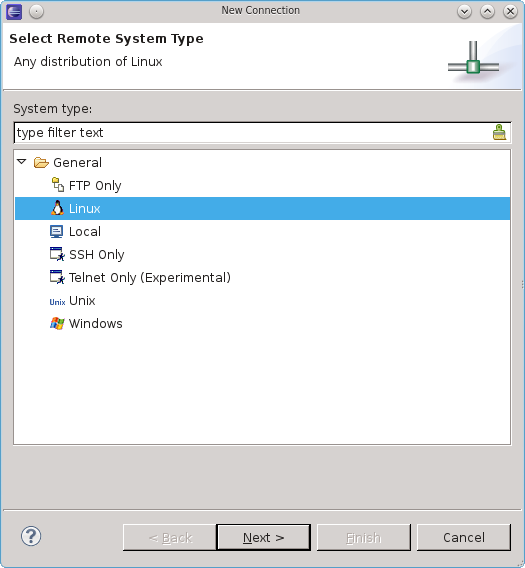 Remote System Explorer End-User Runtime is located under general purpose tools. 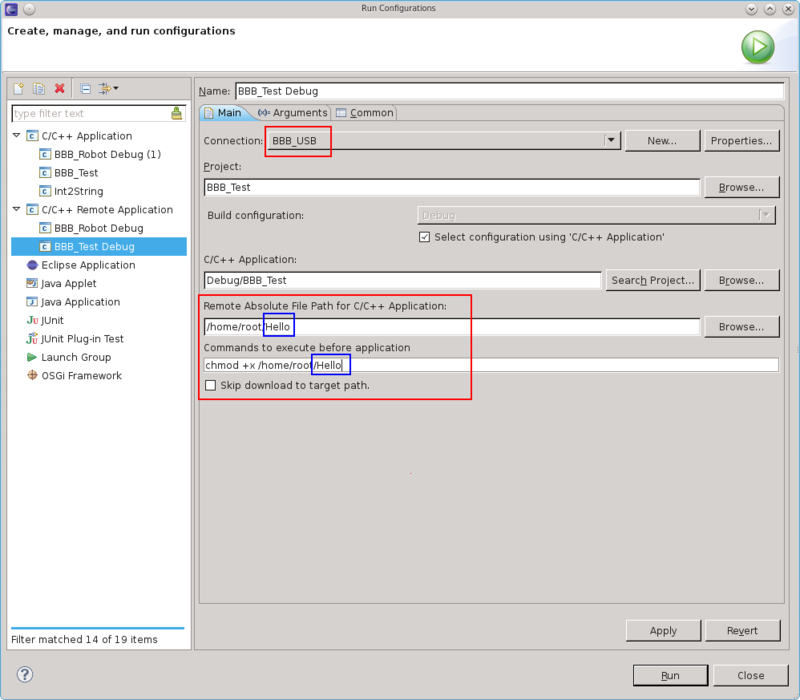 C/C++ Remote Launch is located under Mobile and Device Development. 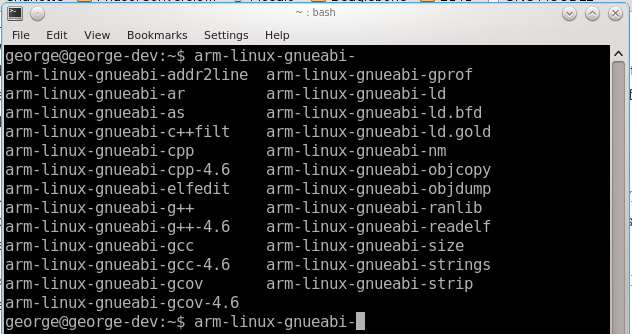 It takes a minute or to, but afterwards if you type arm-linux and press tab a couple times you should end up with something similar to what is shown in Figure 3. At this point a C++ project can be made in Eclipse. For first time set-up I just chose the Hello World C++ Project, that way I can test it right away, Figure 4. By clicking on the hammer to build it and the green button with a white arrow(Run) on it it should display "Hello World". To send it to the BBB you have to change the build settings. 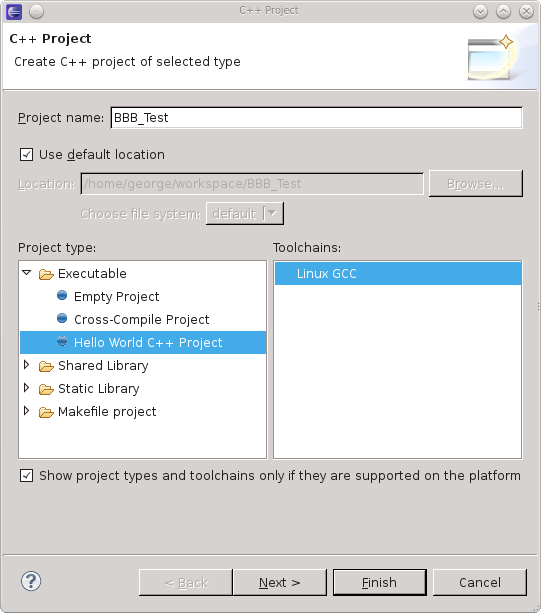 By right clicking on your project you can go to properties>>C/C++ Build>>Settings. Going back to Figure 3 I had to input the proper commands for each. Figure 5 shows all four changes that I made. 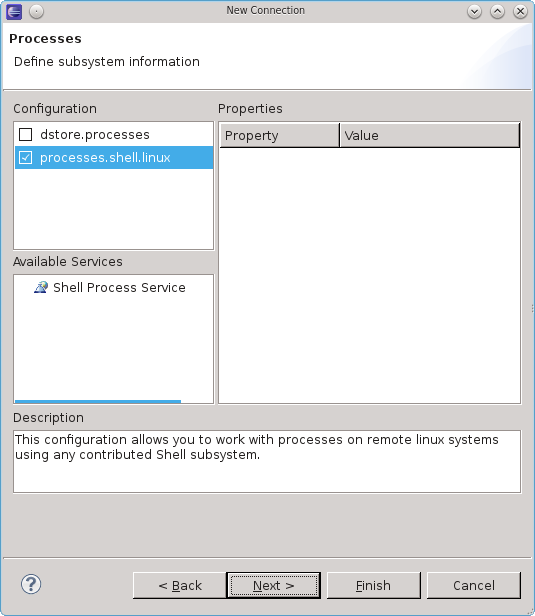 To send the program to run on the BBB, go to run configurations under the run button. 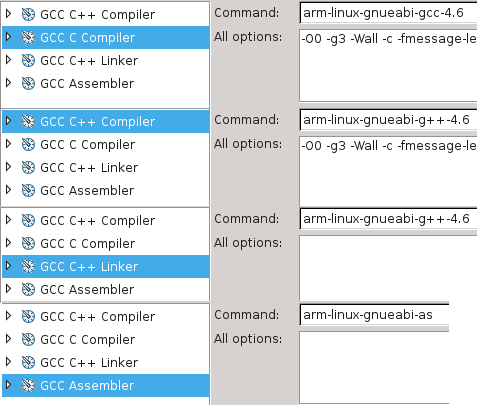 Double click on C/C++ Remote Application and create a new connection. 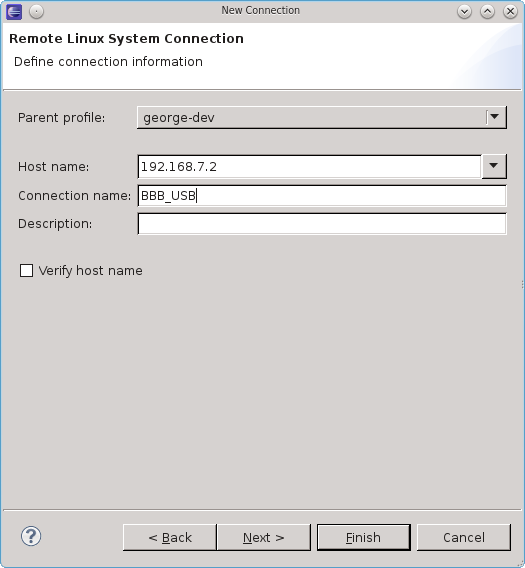 The remote system type is Linux, the host name should be the ip address of your BBB. The address from the USB host would be 192.168.7.2. 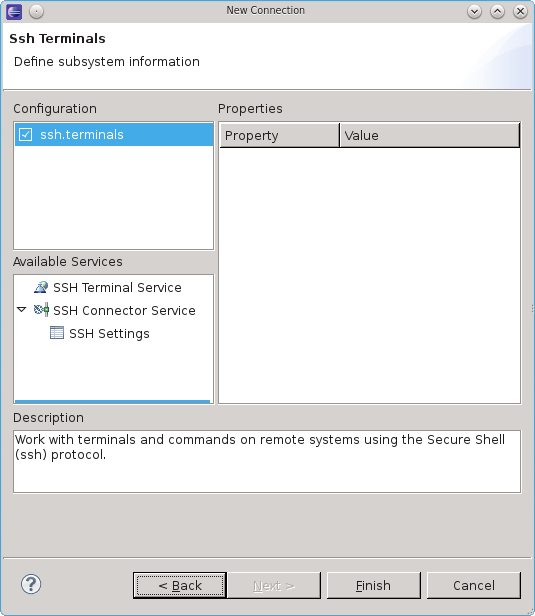 It will change if you are using the Ethernet port and do not have a static IP setup. 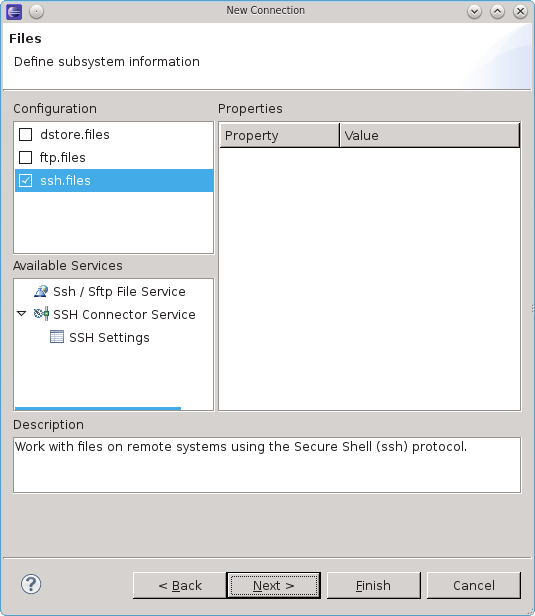 I have been using a static ip but will show how for the USB because I do not have it as a connection type in Eclipse. 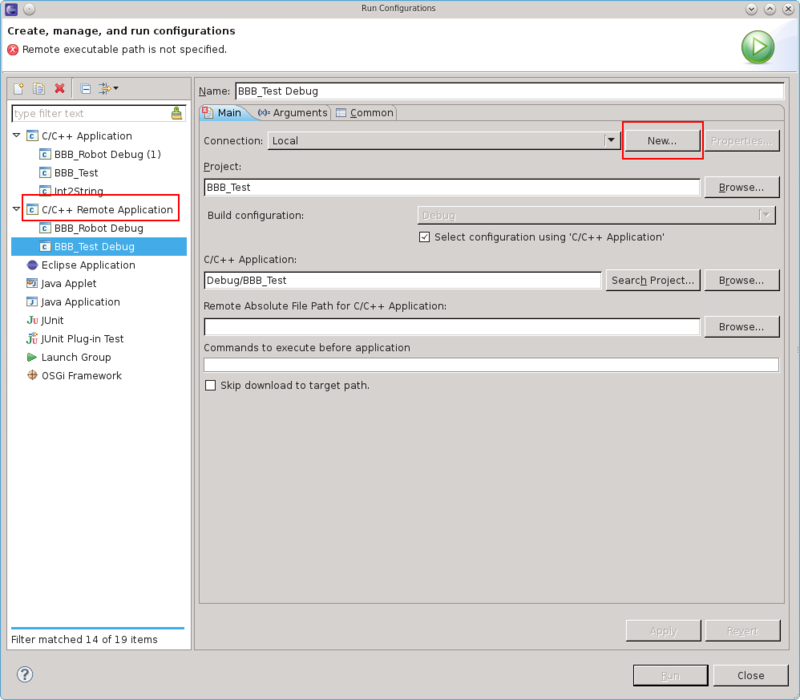 Follow the Figures on how to configure the connection. The last part is to give it a file path. Figure 6 shows an example of how that can be done. The part marked by a blue box is what the name of the program will be inside your BBB. The red boxes are what I changed. Click run and it should send it to the BBB. It will automatically run it as soon as you send it. 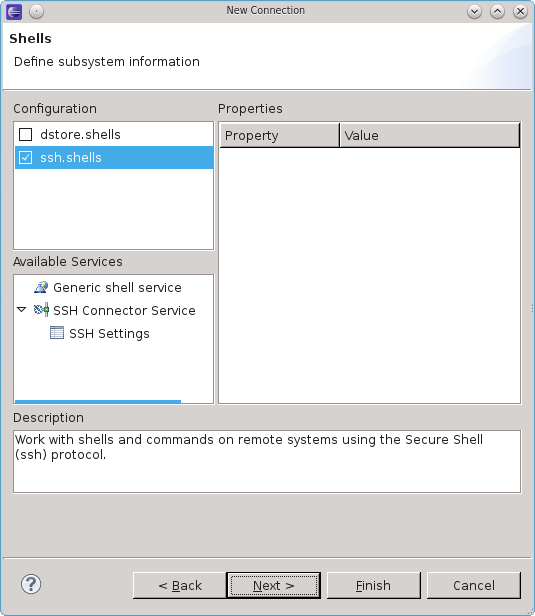 You can also call it from the BBB by typing ./ProgramName while ssh-ing to the BBB. What is a BeagleBone Black?